The colors are all around us, and their impact on our lives is big. They affect our mood and subconscious, so the arrangement of living space, except for their consistency and our tastes, needs to take into account the feelings that we want them to motives. The bedroom is the space in which you need to create the conditions for rest and relaxation, and the colors have been proven to influence our mood and emotions. Although grey often is considered sufficiently attractive color, it can act great in the interior. 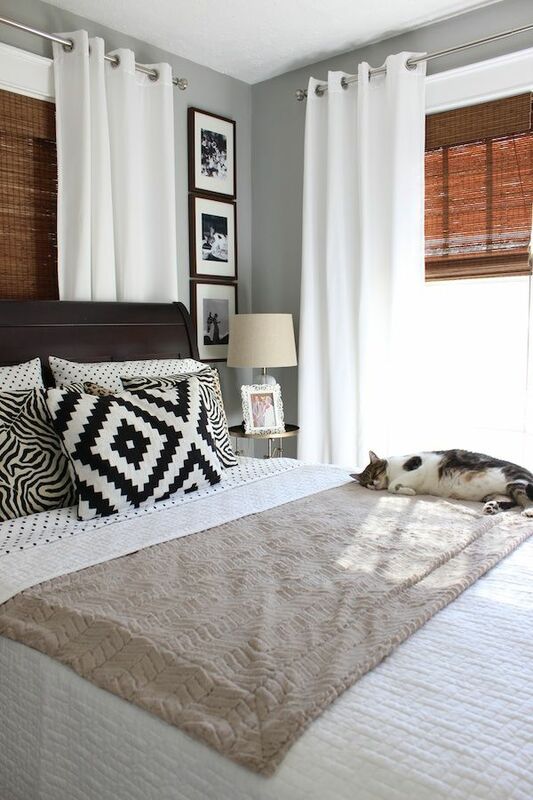 Using different shades of grey, you can achieve more sophisticated look in your bedroom. It is discreet, elegant and easy to combine, making it ideal for all kinds of interior style. If you intent to use it in the bedroom, you will not be wrong, because it gives an atmosphere of purity, peace and perfection and that is all you need in the bedroom.